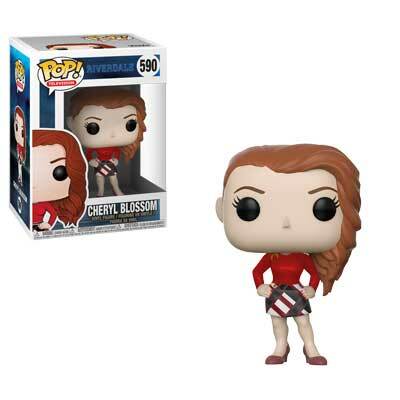 From the CW’s Riverdale comes a new series of stylized Pop! 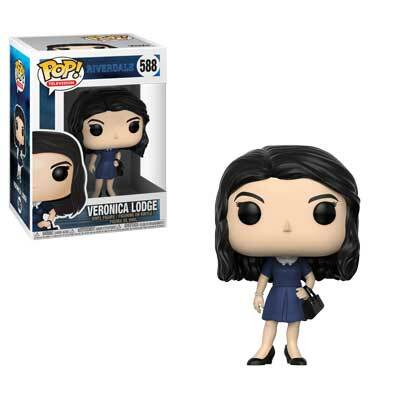 vinyl figures! 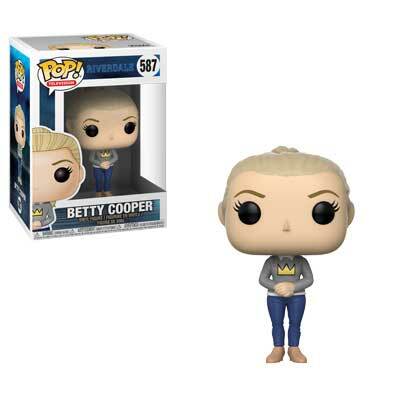 Funko’s Riverdale lineup includes Archie Andrews sporting his Riverdale letterman’s jacket; new girl Veronica Lodge; eager-to-please Betty Cooper; social outcast Jughead Jones; and everyone’s favorite head cheerleader, Cheryl Blossom! Pop ! 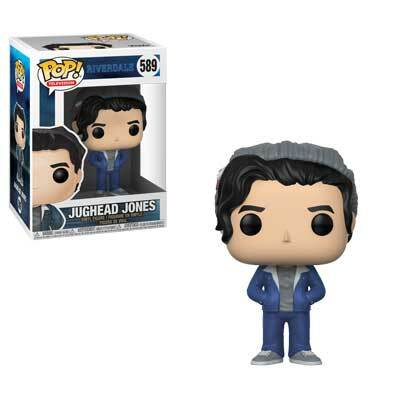 Television 589 – Riverdale – Jughead Jones?